Huge thanks to 149 (Poole) Squadron Air Training Corps who recently organised a sponsored walk to raise funds for the JTYAF. 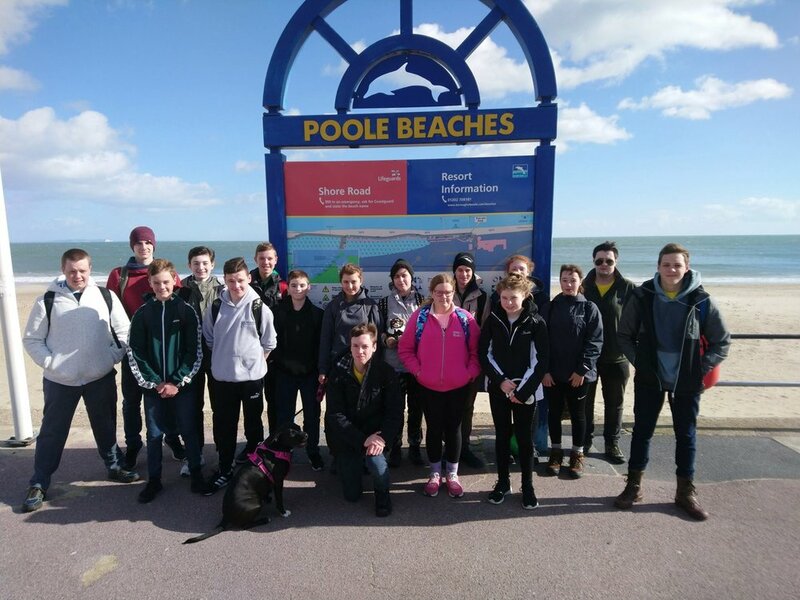 Fifteen cadets and four staff braved the winds and left Shore road in Poole to and made their way along to the promenade to Bournemouth Pier, where they stopped for a bite of lunch and then made the return journey! They have raised an incredible £1072.70 in sponsorship and money is still coming in. One of the cadets raised an amazing £195 by herself! We can’t thank you all enough for your support. The funds raised will be used to directly support young people in our community.